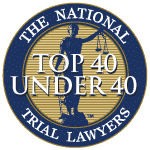 Attorneys Aiello, Harris, Marth, Tunnero & Schiffman, P.C., have helped many automobile owners as well as commercial truck drivers who face the potential loss of their careers if convicted. Our traffic violation defense attorneys assist New Jersey residents and non-state residents who have been cited in New Jersey or who face the loss of a driver’s license or car license plates in New Jersey. 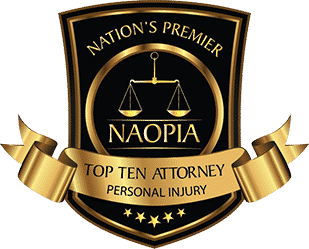 At the Aiello, Harris, Marth, Tunnero & Schiffman, P.C., you can be confident that you are getting the strongest possible legal defense. 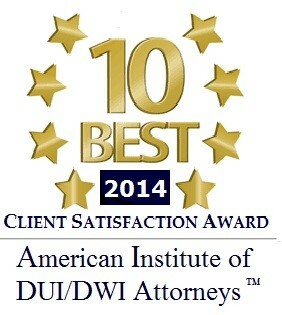 Our attorneys have successfully pursued tens of thousands of traffic cases and getting positive results for our clients. Our attorneys know both sides of these cases. 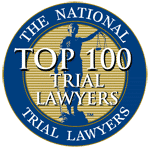 Our attorneys have prosecuted in all municipalities throughout New Jersey and know the tactics needed to handle your New Jersey traffic ticket. 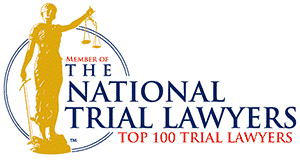 Out-of-state truckers often seek Aiello, Harris, Marth, Tunnero & Schiffman, P.C., attorneys to help to preserve their commercial driver’s licenses (CDLs) after being ticketed in New Jersey. They appreciate our ability to represent them in court without them having to return to New Jersey to contest a traffic ticket. The penalties for a conviction resulting from traffic tickets in New Jersey may include court costs, fines, community service, points on your license, insurance surcharges, license suspension, increasing insurance points, and increased insurance costs. Furthermore, traffic tickets can sometimes include the very serious consequence of incarceration for periods as long as 6 months or more. Majority of the motorists don’t realize that they can lose their license for simply not responding to the ticket or not appearing in court. Further to this, a warrant can be issued for your arrest for failing to come to court. You should not ignore a traffic ticket issued in New Jersey. It will not go away and things can only get complicated. Traffic violation cases can be difficult to defend in a court of law and therefore it is important to have experienced and savvy legal representation that can help you gather and sort through the evidence of your case. 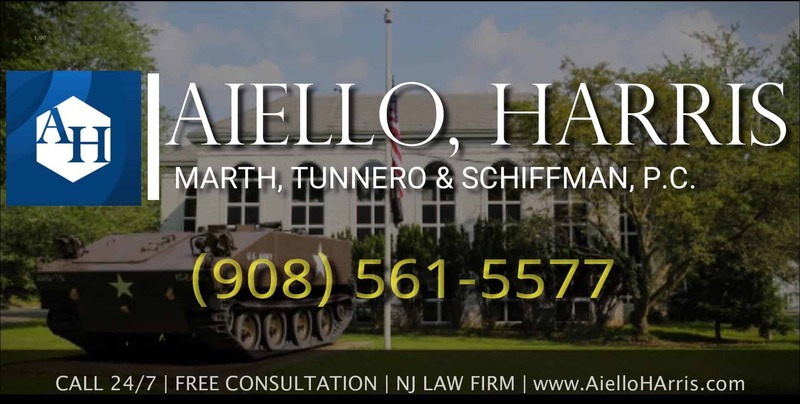 If you have been charged with traffic ticket in New Jersey, contact Aiello, Harris, Marth, Tunnero & Schiffman, P.C., today and we will be more than happy to answer your questions and address your concerns. Our NJ criminal defense attorneys keep flexible office hours, with weekend appointments available, and we can meet you in your home if you cannot travel to our office. We provide flexible payment plans. For a free initial consultation, call us today at (908) 561-5577 or contact us online. Your initial consultation is free. We will come to you or you can schedule an appointment at one of our offices in Woodbridge, Watchung or Lyndhurst NJ.